While many await to see what the bride chose to wear for her big day, we cannot forget about the other person taking center stage, which is, of course, the groom. The wedding dress and accessories may be the focus of much of the guests’ attention, but the groom’s attire is equally as important, and these gifts are sure to make a statement on the day, as well as for days to come. Printed socks give the groom the right amount of fun when he wears his perfect tux. 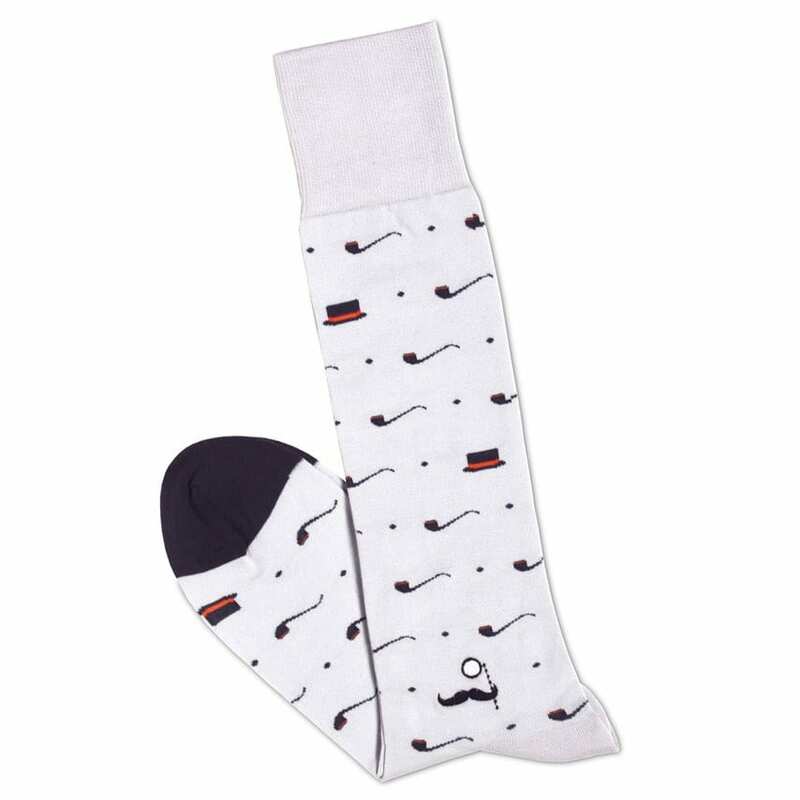 He’ll be camera ready with them on, and these Soxfords socks for $24 will do just the trick. 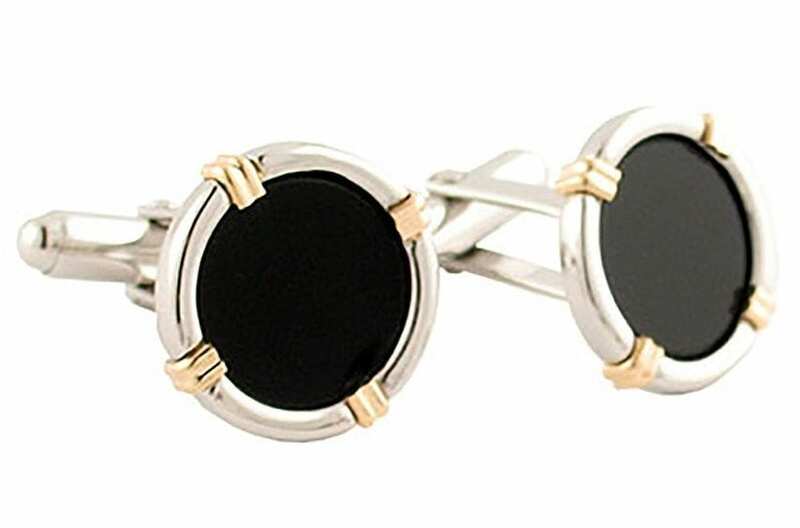 These David Donahue cufflinks at $225 are perfect for both formal and casual attire. With its neutral coloring, it will also match any color suit, so does not need to just work for the groom on his wedding day. If you have an outdoor reception, then it will be good to keep the groom from getting blinded by the sun with a pair of cool sunglasses. 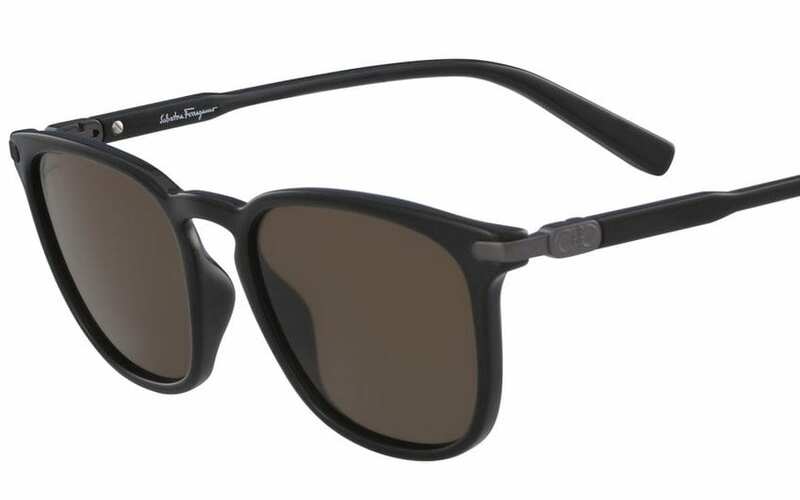 Ferragamo has the perfect pair for $245 which add the stylish factor to any attire. What more? They’ll come in handy throughout the whole summer! Nothing is more of a statement accessory piece than a timeless watch. While eyes may be on the bride’s dress, many other people will be peering over at the groom’s watch. 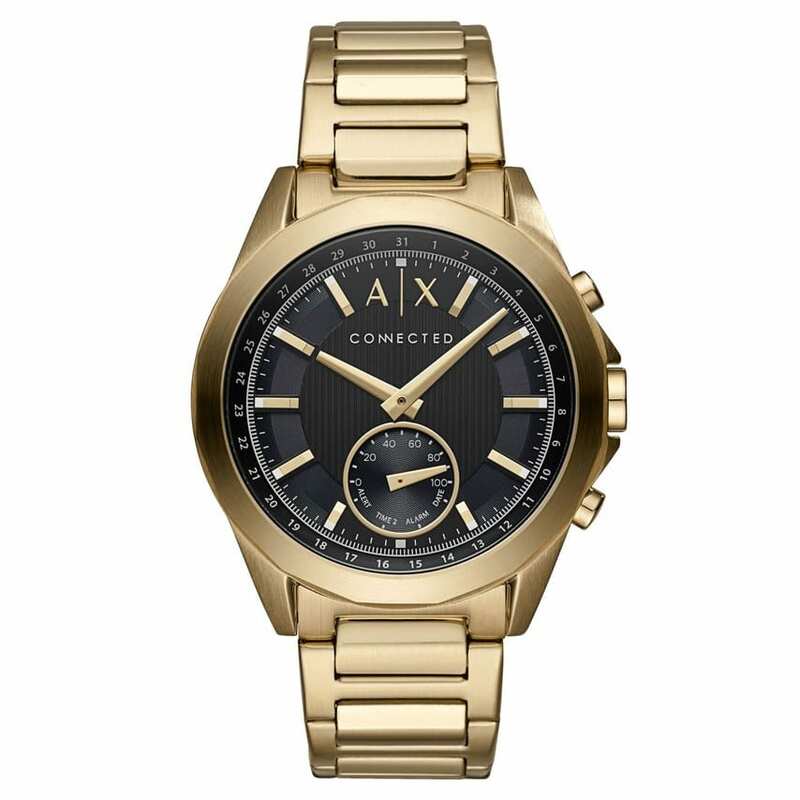 You cannot go wrong with a timeless watch, which will be the added touch to any suit. Just as you want your marriage to last forever, do not take any risks when it comes to that perfect belt. With a good quality leather belt, the groom is sure to have it for years to come, and he will forever remember the first time he ever wore it.